Loans: We provide gap loans for business start-ups and expansions. Regional planning, including transportation planning and economic development planning. Convening groups such as the Labor Force Development Council, regional EDA planners, Pine to Prairie GIS users group and regional transportation and trails groups.  Component funds, which include community funds, designated nonprofit funds and donor advised funds. Our regional endowment fund, which helps us accomplish everything on this page! Our Heart-Land Giving farmland stewardship program. 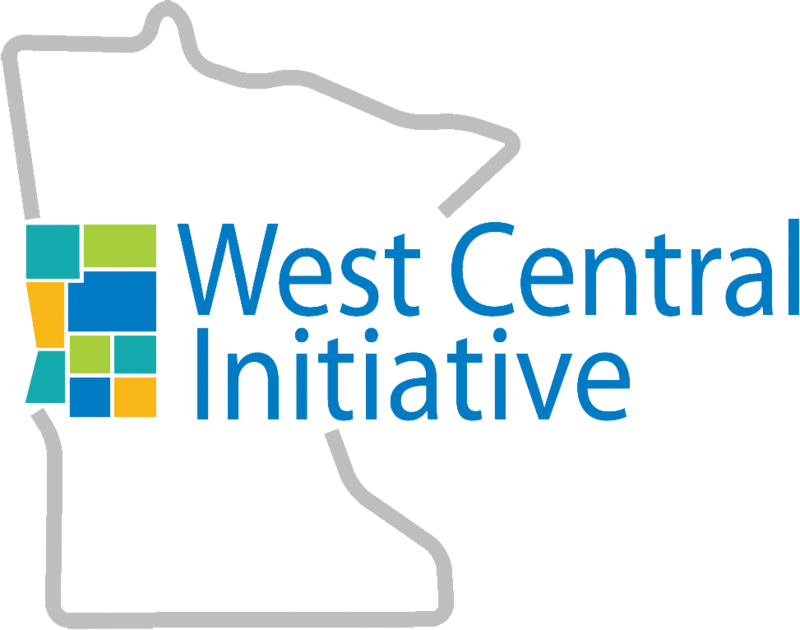 WCI also provides fundraising technical assistance to nonprofits and communities.